Myrna B. Goldberg concentrates her practice in estate planning, trust administration, real estate, general corporate law, and income tax preparation. Myrna earned her B.A. with highest distinction from the University of Michigan in 1984 and earned her J.D. from the University of Michigan Law School in 1987. At the University of Michigan Law School, she was a member and editor of the University Of Michigan Journal Of Law Reform. Prior to opening Ruben & Goldberg, LLC, Myrna practiced with the firm of Rudnick & Wolfe, currently known as DLA Piper. 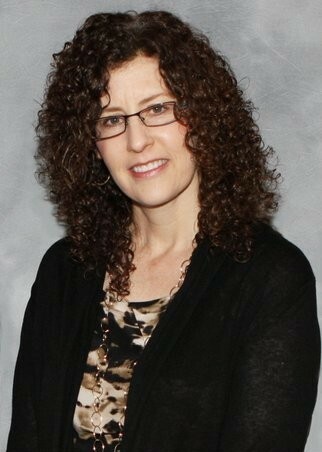 In addition to being a member of North Shore LAW, Myrna is currently a member of the Illinois Real Estate Lawyers Association, the Greater North Shore Estate and Financial Planning Council, the Northbrook Chamber of Commerce, the Exclusive Professional Women’s Networking Group, the Phoenix Networking Group and the Triumph Through Transition Team.